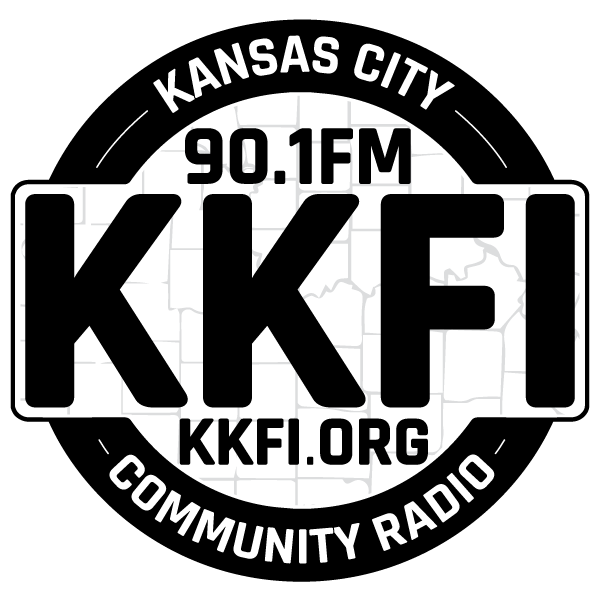 On today’s program our guest is Steve Mann, Owner, PrairieEcosystems Mgmt, who will speak with Richard Mabion about the environmental movement in the KC area since 2008. Steve Mann has a volunteer history w/EcoRadioKC, Cultivate KC, Food Not Lawns and SAN and is a permaculture Designer. Richard Mabion is an active volunteer on EcoRadioKC, the CEO of Building a Sustainable Earth Community, Sierra Club and the NAACP. They will discuss how they got started and what they have been able to accomplish. They will consider what they have not accomplished and where they feel we will be going from here? Capitol Hill Democrats who will soon run the House of Representatives are prioritizing climate change nearly a decade after their attempts to slow global warming helped whisk them out of power. Party Leaders vowed to hold hearings on the Trump Administration’s aggressive efforts to undo Obama-era climate rules. They demanded internal documents on the Trump Administration decisions to scale back restrictions on fossil fuels. They feel fossil fuels contribute to global warming. GM kicked off plans to close five plants, including the Detroit plant that builds the Chevy Volt. GM will continue to produce the Bolt, which runs on both gas and electricity. Kansas Legislative Transportation Task Force suggests new fees for electric and autonomous vehicles because use of those vehicles reduce income from fuel taxes. They note increased use of mass transit by many modern drivers, and that transit is Uber and Lyft, among other chauffeur services. Interior Secretary Ryan Zinke is being accused of using the deadly Camp Fire to advance provisions in a new farm bill. The bill seeks to make logging in federal forests easier by fast-tracking forest management projects and removing the environmental review process. While visiting California this week, Zinke suggested that thinning forests could help prevent wildfires but recent studies have found that logged forests with low environmental protections experience more destructive wildfires. Delegates from nearly 200 nations began on Sunday two weeks of talks to tackle deep political divisions at the most important U.N. meeting on global warming since the landmark 2015 Paris deal to shift away from fossil fuels. Expectations are low that negotiations in Katowice, at the heart of Poland’s coal region, will be sufficient to address concerns laid out in reports over recent weeks on the severity of rising greenhouse gas emissions. The political climate has also been transformed since the Paris agreement and the fragile global unity that brought about that accord has shattered. – 12/4 7 p to 9 p is Holiday Party for THB group of Sierra Club, 4501 Walnut KCMO. – 12/6 Green Party KC Membership Meeting: 7 pm, Westport Presbyterian Church, 201 Westport Rd, 64111. Slow Money connects ecologically positive food and farm entrepreneurs with local investors so we, as a community, can bring money back down to earth. At this Entrepreneur Showcase, various Slow Money entrepreneurs and investors will discuss how Slow Money and other funding sources may work to invest in local farm operations. There will also be time spent in moderated round-table discussions about individual farmer ideas and projects, so come prepared to share in a relaxed and friendly setting. For more info go to – Slow Money NE Kansas | events, and Slow Money – NE Kansas. On facebook. – 12/7 Sustainable Success Stories 8:30 am – 10:00 am Join the celebration to honor 10 Kansas City regional green infrastructure projects at the 2018 Sustainable Success Stories award ceremony. This year, the annual Mid-America Regional Council (MARC) Sustainable Success Stories program selected stormwater management, transportation projects and green street initiatives. The award winners will be honored at 8:30 a.m. at the Kauffman Foundation Conference Center, 4801 Rockhill Road, Kansas City, MO. The event is free, but registration is required at MARC.org. – 12/8 Nature Creations – Christmas Crafts: 9 – 11 am, Baker Wetlands, 1365 W 1250 Rd. Baker Wetlands Join us at the Wetlands for our come and go Nature Creations – Christmas Crafts program! This program is for all ages of the public. We will be making tree cookie ornaments, pine cone ornaments, and a bird seed ornament. Decorate your house or Christmas tree with nature! Registration for this event is required and space is limited. Register by calling 785-594-4703 or by emailing [email protected] . Please provide the name of the adult attending, number of children in your party, and a phone number. All children must be accompanied by an adult. – 12/9, 1 – 4 PM Try your hand at a creative painting class using soil pigments from Prairie Birthday Farm in Kearney, MO.to celebrate World Soil Day. Participants will play with samples of soil from around the farm, learn about soil and experiment with using soil pigments for painting. Open to all creative levels ages 10 and older. It will be held from 1 – 4 p.m., Sunday, December 9 at Prairie Birthday Farm, 13318 Plattsburg Road, Kearney, MO. Register for the class at GreenabilityMagazine.com. There is a cost. Mann & Mabion discuss environmental history – prospect of the future?